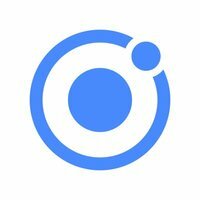 Why do developers choose Ionic? Why do you like Ionic? 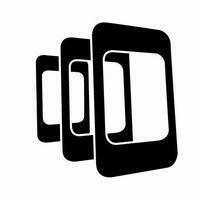 Why do developers choose PhoneGap? Why do you like PhoneGap? Why do developers choose Crosswalk? Why do you like Crosswalk? What are the cons of using Ionic? What are the cons of using PhoneGap? What are the cons of using Crosswalk? What tools integrate with Ionic? What tools integrate with PhoneGap? What tools integrate with Crosswalk? What are some alternatives to Ionic, PhoneGap, and Crosswalk? Ionic Release: 4.1 Hydrogen Out Now! 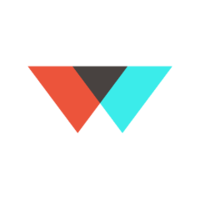 We use Ionic as it is an awesome framework to build mobile hybrid apps with nativ access. Also Ionic has a nice community! We used phonegap best practices to compile and deploy our hybrid to android and ios markets. used on a recent project, an internal custom app developed for both ios and android. We have plans to employ this frontend framework in future apps.